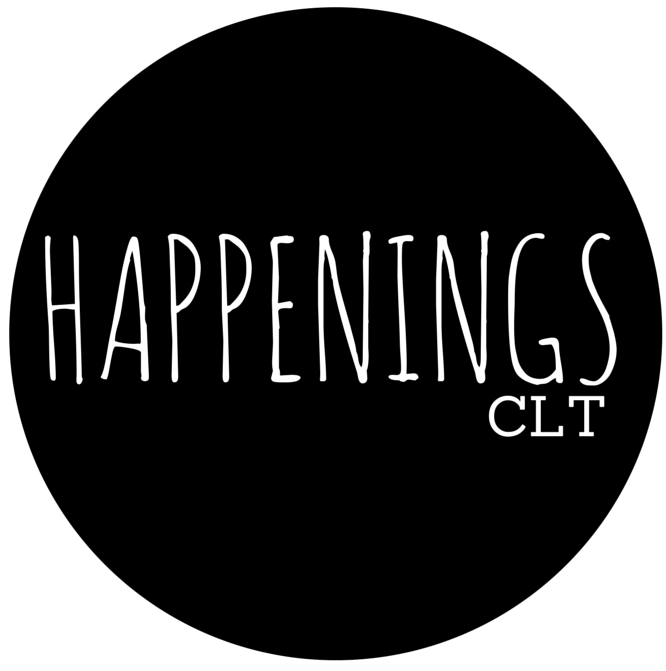 Participating institutions: Mint Museum UPTOWN, New Gallery of Modern Art, Wells Fargo History Museum, Sozo Gallery (opening ME Peters and Maura Segal), Levine Museum of the New South, Projective Eye Gallery @ UNC Charlotte Center City, Goodyear Arts. This exhibition features work by current artists-in-residence Marcus Kiser and Jason Woodberry and alumni artists Shaun Leonardo, Dread Scott, and Charles Williams. The McColl Center is also welcoming new artists-in-residence Rob Carter (from Richmond, VA), Fallen Fruit (from Los Angeles), Dustin Farnsworth (from Montreal), and Rebecca Kamen (from McLean, VA), along with current artists-in-residence and Charlotteans Scott Gardner and Kiser and Woodberry. Join Charlotte chapter fellows Quintel Noel Gwinn and Rebecca Henderson and learn about the League of Creative Interventionists, a nationwide program which aim to creatively reimagine cities, powered by Knight Foundation.